There is a paradox in luxury: we seek indulgence on-demand, days free from stress and strain, the world at our fingertips. Yet, since the advent of high-end experiences, we’ve created paperwork, contracts and processes that only set us further from our goal. Elitium redresses the balance, offering an ecosystem designed to present luxury as it should be: a yacht at the click of a button, scan your code and set sail. An artwork on request, name your price and hang the new display. Global events for a distinguished network – a members-only party at the Monaco Grand Prix, perchance? 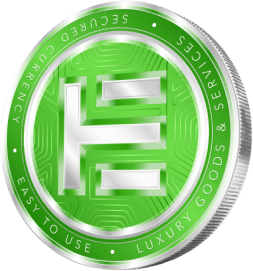 Elitium connects high-net-worth consumers with renowned luxury brands in a coordinated ecosystem, enabling seamless access to goods and services through a single platform, anywhere in the world. Powered by the blockchain, Elitium redefines luxury for the digital age. 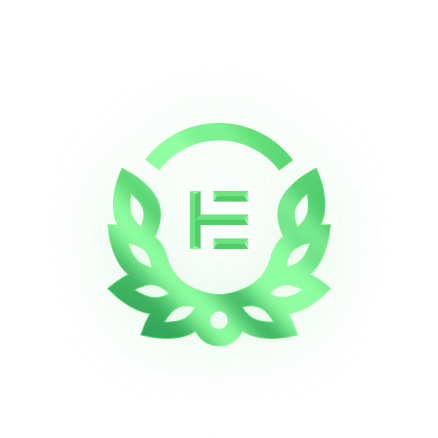 Elitium invites those seeking elevated luxury to join the exclusive Elitium Members’ Club: a restricted network within the wider Elitium ecosystem providing exclusive access to a unique way of life, especially reserved for you. Elevate your luxury experience with Elitium Platinum Membership – enjoy preferred-access brand partner services, bespoke offers on specialist luxury goods, and the seamless simplicity of a cutting-edge blockchain platform. 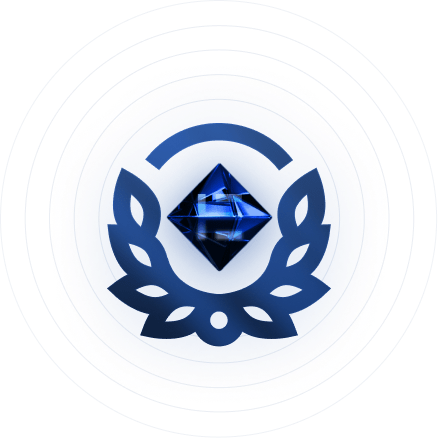 Apply to join Elitium’s restricted access network – heightened luxury with tailored personal services that ensure 24/7 concierge, VIP access to all Elitium events, exclusive Diamond Members’ events and much, much more.